You have 1200 characters. Don’t forget to add important and relevant keywords in your description to improve your iTunes app page and optimize your SEO. Your app's last version was released on May 02, 2018. It is important to regularly update your app. Best practices recommend to update your app every 4 to 6 weeks. This means fixing reported bugs, improving existing features, launching new features etc. Keep an eye on users' feedback. The next great features may already be asked by many users. 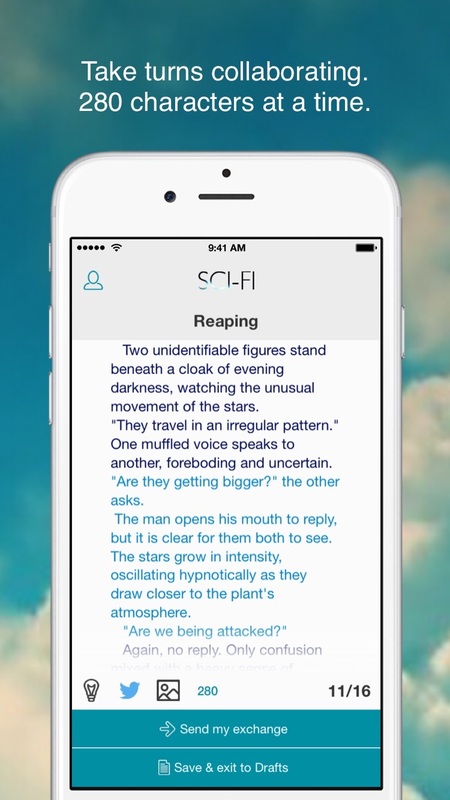 Become part of the best writing community on the Appstore. Share your stories, collaborate with others and find new friendships through fiction, all on Inkvite. Download today and enjoy a new social way to write! 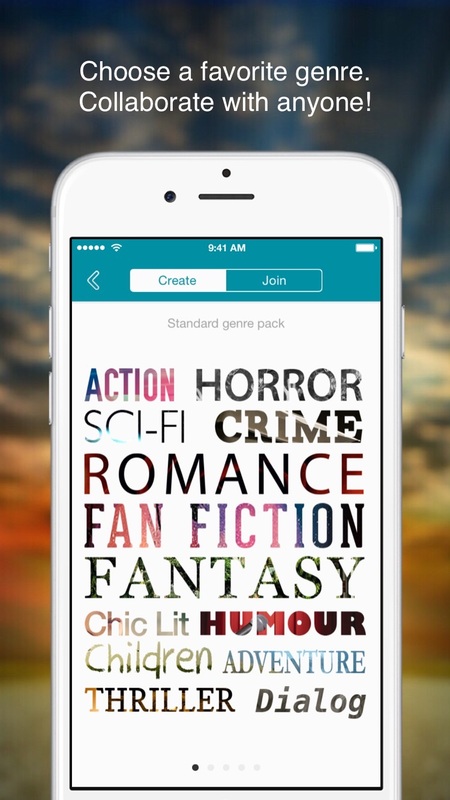 - Read all your favourite topics from Horror to FanFiction and Romance to Sci-Fi by amazing, talanted Inkvite writers. 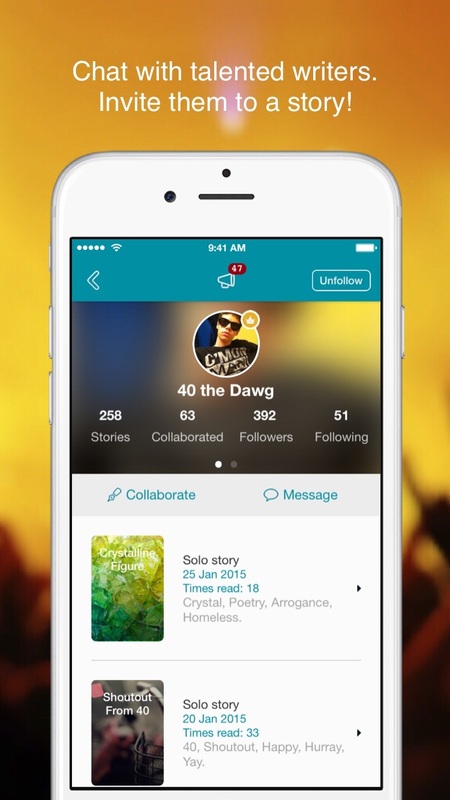 - Share your own short stories or invite favourite writers and friends to collaborate with you. - Collaborate in 280 character turns, write privately then publish to the library. Or save privately between yourselves. - Feeling adventurous? Join a story that someone else has started and see where the story takes you! - Promote your profile and stories for other people to notice you and get more reads and reviews. - 3 collaborative story sizes: Micro (4 turns), Standard (8 turns) and Epic (16 turns). - Tag stories for others to find your topic of choice. 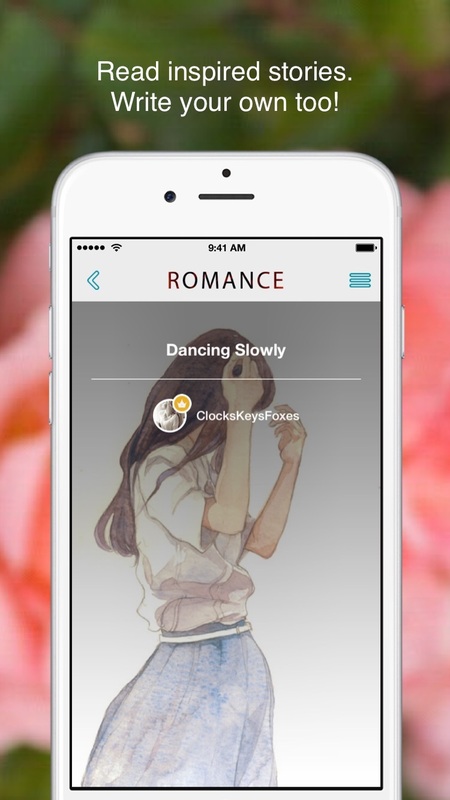 - Upload images for your story covers and add images within stories too. - Read trending stories and find recommended people to chat and create with. - Follow your favourite story writers and message them directly.